Born in Belgium, Anne Chapelle (54) studied at the Tropical Institute for Medicine in Antwerp, Belgium. In 1994, after a successful pharmaceutical career she was asked by the fashion designer Ann Demeulemeester for her help with the building up of her brand. 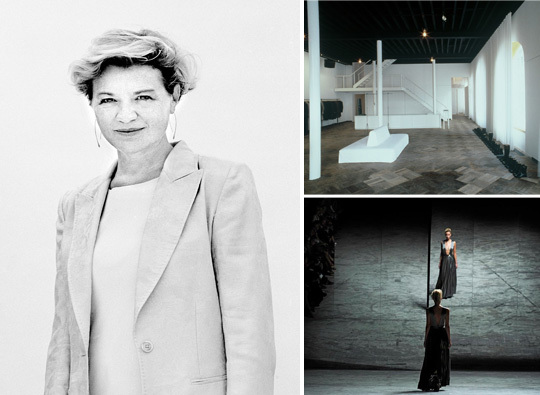 Today Anne Chapelle is the CEO and owner of the companies of the fashion brands Ann Demeulemeester and Haider Ackermann. Next to an impressive but steady growth with international resonance, emphasis in the company is put on respecting values, cherishing young creative and professionals and providing them a framework to unfurl their talents.